Super Smash Bros. has been prevalent in my life ever since I played it on the Gamecube. After a very long wait, it’s finally come out on the Wii U. Simply called Super Smash Bros., this fighting game combines a staggering 49 different Nintendo characters to brawl each other. This game is packed full of things to do. New to the series is eight-player fighting, where you and seven friends can compete to see who’s strong enough to win the coveted Smash Bros. belt that comes with the game if you pre-ordered. On top of that, there are certain events you can complete solo or with a friend. They will test your skills with many different characters. You then have Classic mode, where you beat progressively tougher odds until you fight the evil Hand at the end. All-Star mode is back and harder than ever, where you have two lives and you need to defeat every character in the game. There’s also online multiplayer, which worked pretty well. 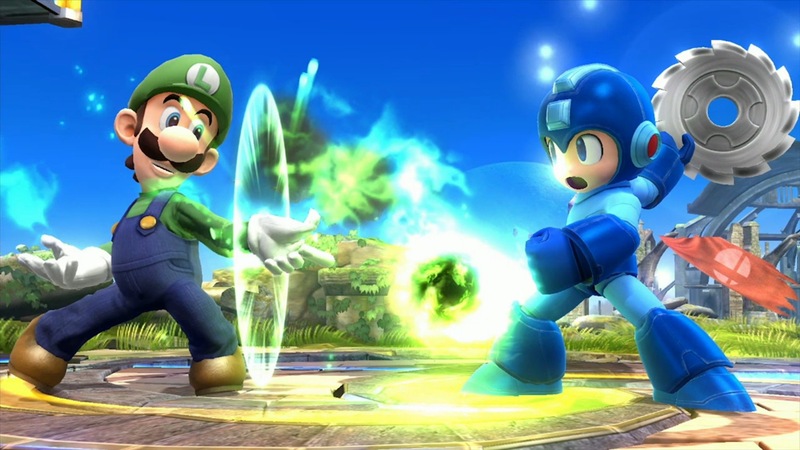 Including the classics like Mario and Link, the game has 15 brand new characters such as Villager from Animal Crossing, Mega Man, and Pac-Man. You can even create a Mii fighter, choosing between brawler, swordfighter, and gunner. My favourite new aspect is the customizability of each and every character. During your time playing, you will pick up new moves and upgrades that drastically change speed, strength, and defence. This adds an entirely new layer to this already packed game. Nintendo has made playing this game the easiest it can be, featuring a total of seven controllers you can use, including a Gamecube controller if you buy the adapter for it, which I obviously did. To this day, this game series is still loads of fun and you should definitely get it.